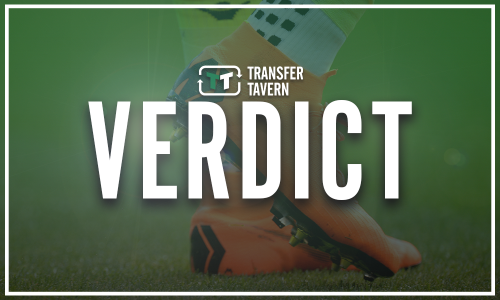 Report: Rangers to miss out on veteran free agent as Scottish Premiership rivals lead the race | The Transfer Tavern | News, breakdown and analysis on all things football! Steven Gerrard has made a number of additions this summer already, although one man does not look likely to be joining him at Ibrox. 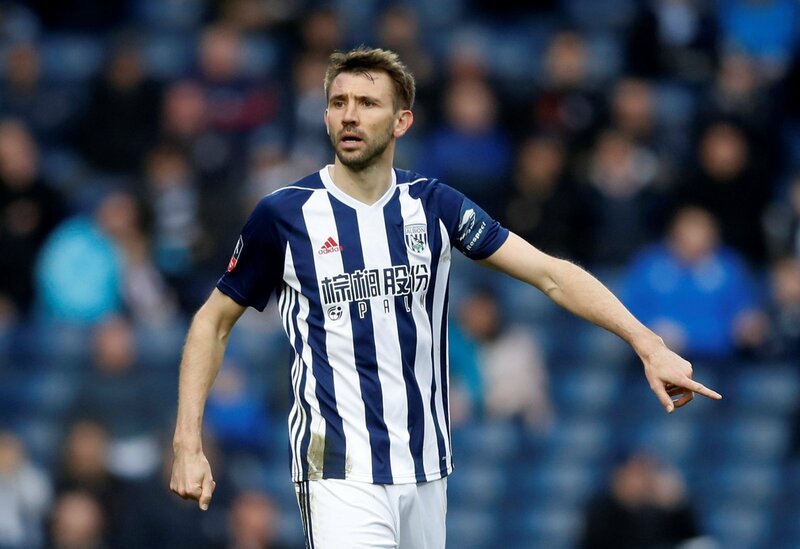 According to a report by The Scottish Sun, Gareth McAuley was once considered by the Light Blues following his release from West Bromwich Albion. It is understood that Gerrard had considered the defender as a possible backup to Connor Goldson and Nikola Katic, who both arrived during the summer transfer window. However, it is now believed that the 38-year-old is no longer on their radar as Aberdeen and Heart of Midlothian are thought to be battling it out to bring the Northern Ireland international to the Scottish Premiership. 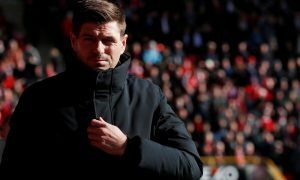 Rangers are thought to still be in the market for a left-sided defender as Gerrard looks to complete an overhaul of the squad he inherited and has already seen them perform extremely well. 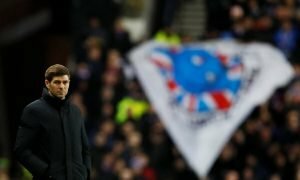 The new manager is yet to taste defeat as the Light Blues chief and will be preparing for their Europa League play-off against FC Ufa at Ibrox on Thursday night. There is no doubt that McAuley could have been a useful addition to the Ibrox outfit, however, there would have been some concerns. At the age of 38, he could be considered to be too old to make a real difference in the team in a playing role, although his experience and knowledge would certainly have been beneficial. However, it appears that he could be playing against Rangers in the near future, with Aberdeen and Hearts thought to be leading the race for the veteran free agent.